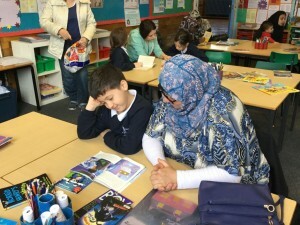 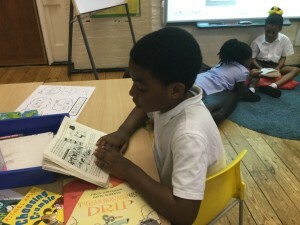 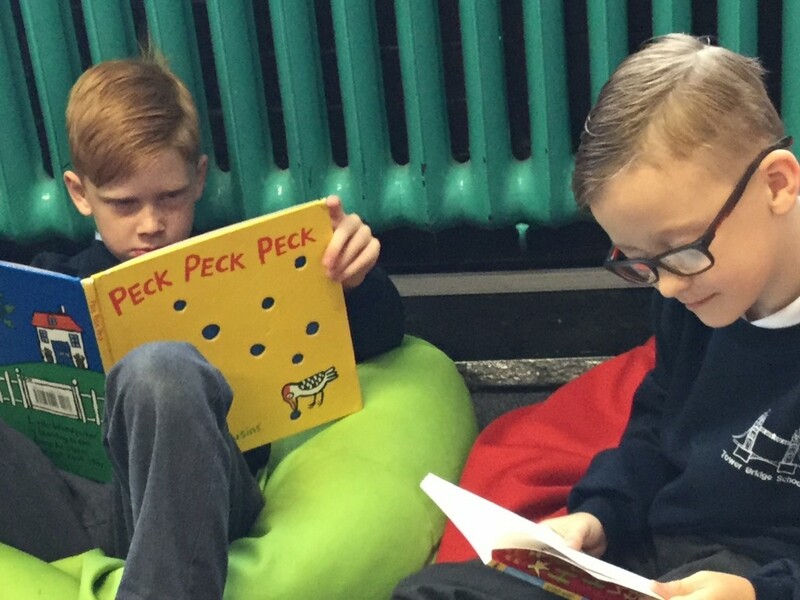 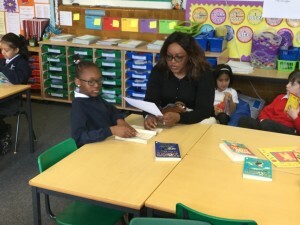 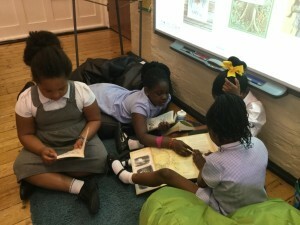 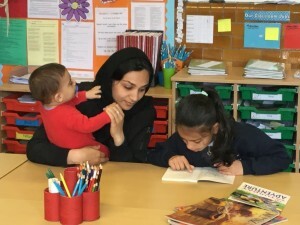 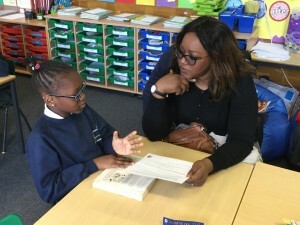 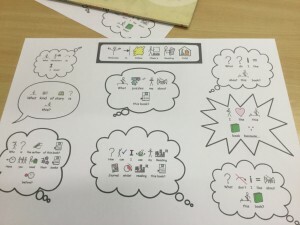 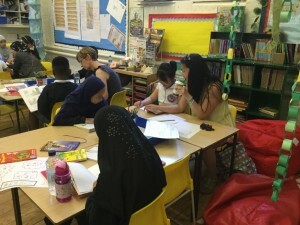 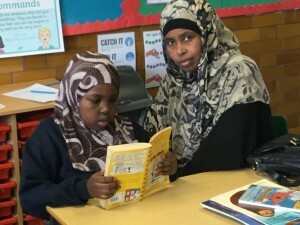 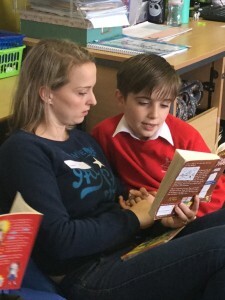 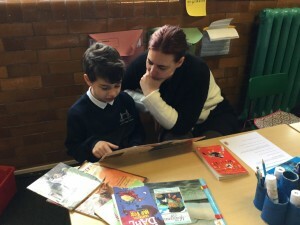 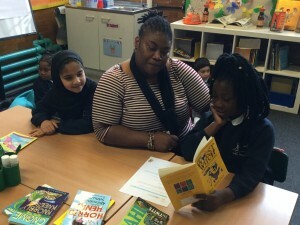 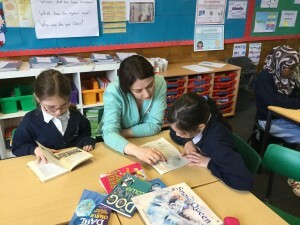 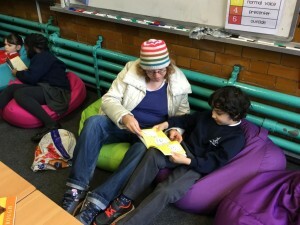 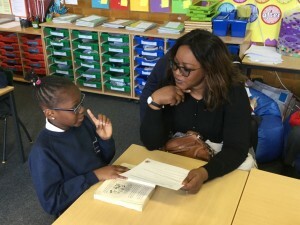 Both Year 3 classes across the federation recently hosted their reading cafes to parents. 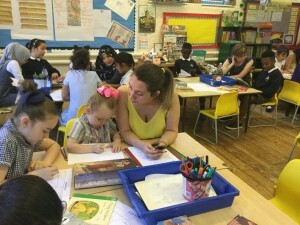 Thank you to all the parents who were able to attend. 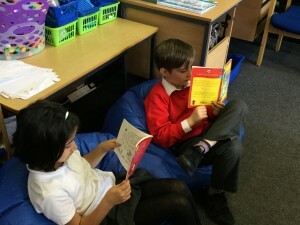 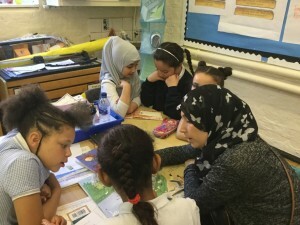 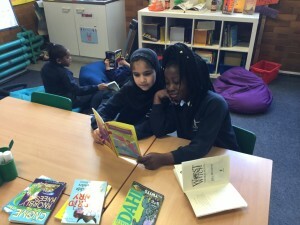 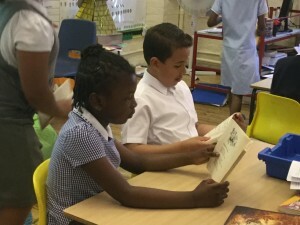 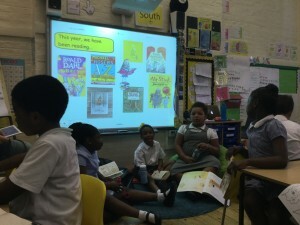 The children have enjoyed sharing stories and their new books with you.